After the death of her policeman father, Inspector Marie Brand said goodbye to homicide. Now she's back, teamed with Jurgen Simmel, a ladies' man with a soft spot for Marie. Her brilliant analytical mind and his hands-on approach make them perfect partners. 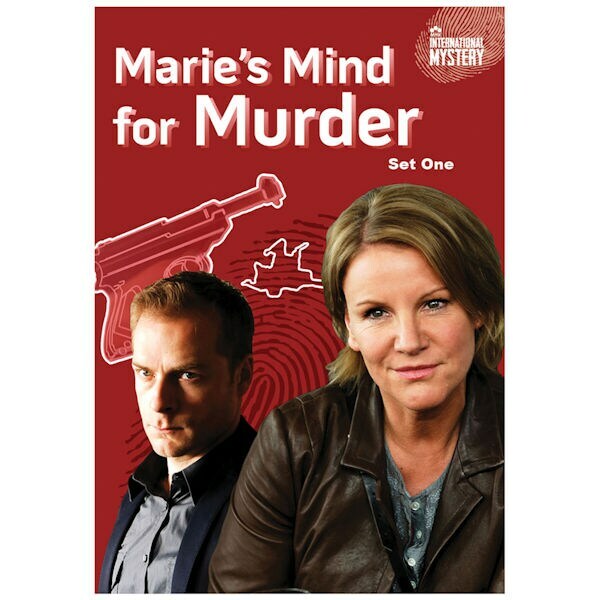 Starring two of Germany's most high-profile actors, this wildly popular police procedural combines intriguing mysteries with intelligence and humor. Seen on MHz. 10 episodes, 14 ¾ hrs, 5 DVDs. German with English subtitles.